extravagant, stick to the greens." 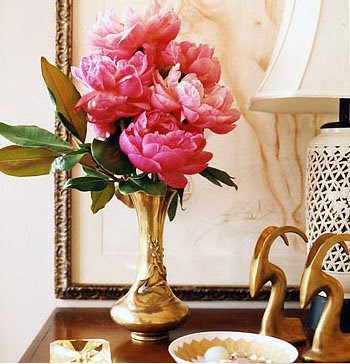 it really is amazing how a simple vase of flowers can completely change a room. i almost always try to make sure to have at least one vase filled at any moment in my apartment. Lovely! Very simple and elegant!